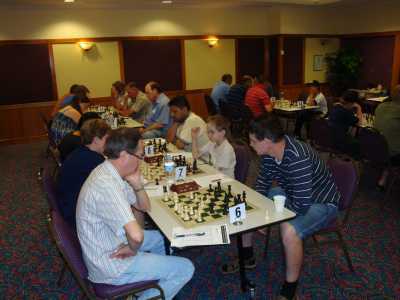 The 10th Dubbo RSL Open Chess Championships incorporating the 2010 NSW Country Championships was a class 3 Yulgilbar-Think Big Australian Grand Prix event held over March 20th and 21st weekend in the brilliant outback city of Dubbo. The event saw 48 participants from around city and country NSW, Queensland and the usual large ACT contingent vie for top honours in the 6 round tournament. 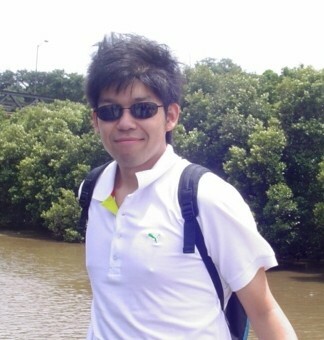 Currently Oceanias highest rated chess player GM Zong Yuan Zhao was the top seed and was expected to face stiff competition from IM George Xie (NSW) and Vladimir Smirnov (NSW). Day 1 saw the top rated opponents make easy work of the lower boards. GM Zhao and IM Xie did not face much difficulty in attaining full points, however it is only fair to say that they were both 500 points higher rated then many of their opponents and any dent in 100% would have been a major upset. 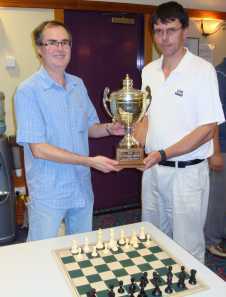 Joining the two at the top were past champion Tony Weller (Qld) and ACT junior Allen Setiabudi who played the match of the day against David Castor (NSW), brilliantly manoeuvring his rook-pawn ending to squeeze out the full point even being down to less than 10 seconds at one stage. V Smirnov followed the lead pack half a point behind. Day 2 started the same with the top boards doing what was needed. 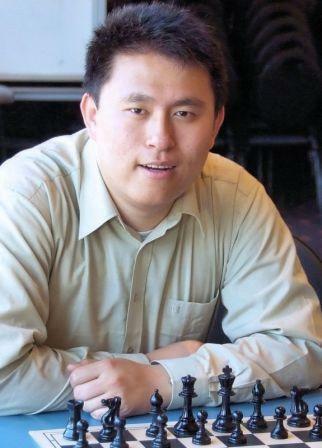 It was only in round 5 that the clash of the heavyweights began as GM Zhao white against IM Xie on the top board saw a slow steady game end in a draw. On the second board Shaun Press (ACT) held his own against V Smirnov only succumbing after losing a poorly supported e7 pawn. With the last round to go it was a three way tie, and the pairings saw V Smirnov go to the top board against GM Zhao while IM Xie had Emma Guo (ACT) to contend with. Both Zhao and Xie won their games. Zhao provided an exciting finish when with seconds left on his clock he found a clever knight sacrifice allowing his pawn through to promote. The NSW Country Championships was won by Fritz Van Der Wal (Orange) on tie break edging out a string of country players, Castor, Colin Bemrose, John Marsden, Trevor Bemrose and Slavko Kojic.